Hill Climb drift king Garo Haroutounian in Falougha! Hill Climb drift king Garo Haroutounian in Falougha! 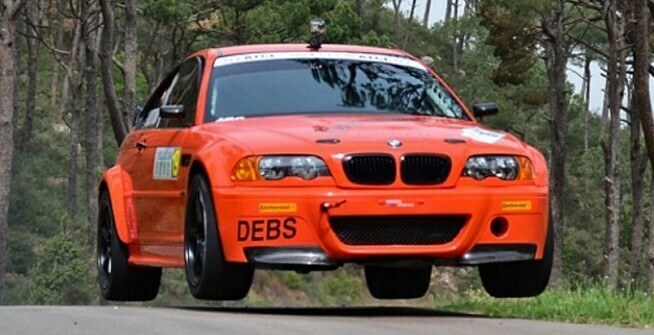 Armenian driver Garo Haroutounian and his nuclear-orange BMW M3, as evidenced in this video of his run at the Falougha Hill Climb. It sounds like a tin full of bothered wasps, it’s mostly sideways, there are many ludicrous jumps, and Garo seems utterly unphased by the huge drops that pockmark the route. This has to probably be the hardest I’ve ever seen an E46 M3 driven. It’s a pity the video’s not available in HD but nonetheless, I think you should hit play and admire how Garo Haroutounian throws his BMW around. Check out the undisputed drift king! Custom One-Off Maybach Gsxr1000 By Platinum Motorcycles! 7000 HP Nitro burning Margarita mixer!!! Dafuq did I just see? Idiotic Wheelie Fail With Two Guys On The Bike! 2015 Dodge Charger Hellcat epic tire shredding! 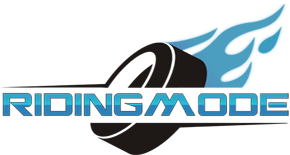 Ice Go Karting – The next big thing, check out!